Special offers and Promotions are always an added benefit to holiday makers! At Theme Resorts and Spas we understand this, and are constantly striving to provide you with more value for money experiences. In addition to the extra special and attentive service we provide, we also have special promotions and offers that early birds and long stay guests can enjoy. 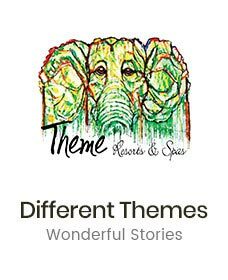 At Theme Resorts & Spas we intend delighting and providing the best possible value that can be offered across our resorts. 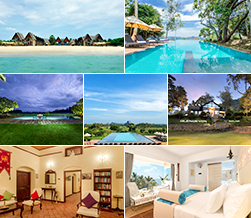 Come back often to see our Sri Lanka hotel deals and special offers for each resort as listed below. Enjoy up to 40% Off From Best Available Rate. Enjoy unmatched benifits from Value Deal at Aliya Resort & Spa.